"...audaciously entertaining...Dana Berger tackles the solo material like a fullback...Chamberlin's superb direction is a knockout..."
"Jason Stuart's absorbing solo play [is] confidently and engagingly performed by Dana Berger...lively and intelligent." "Intriguing, terrifying, and thrilling...Stuart, Berger, and director Michael Chamberlin work together as theatrical investigators to look beyond the centerpiece of the horrific accident." 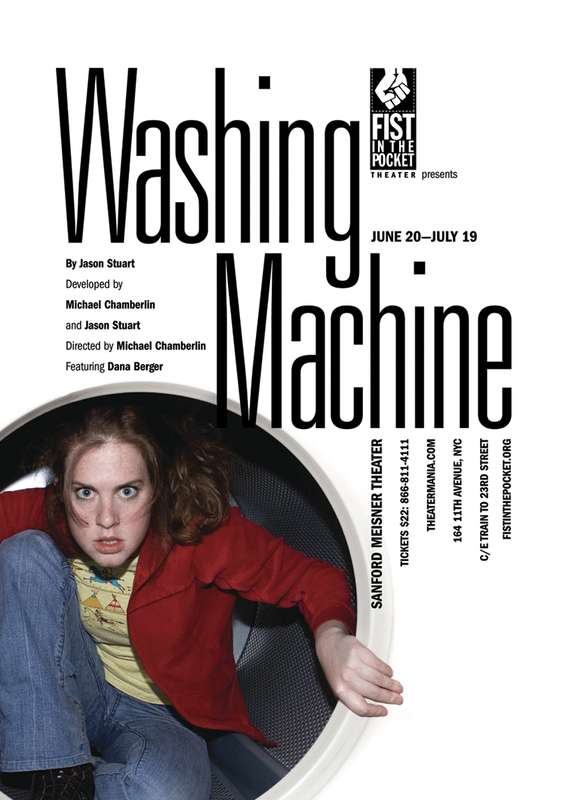 WASHING MACHINE is a tragicomic solo performance about the mysterious death of a five year old girl who drowned inside a laundromat washing machine. Inspired by a Washington Post news article, the play is a bracing re-imagining of the five year old girl's final moments of breath as she and the small town wrestle with the consequences of her death. Dana Berger, the play expands the girl's last hallucinogenic seconds as she transforms into eight characters that all play a part in her drowning. Washing Machine was orginally performed as part of the Visiting Artist Series at The Chocolate Factory in Long Island City in June 2007. WASHING MACHINE was subsequently performed in Manhattan June 20- July 19, 2008 at The Sanford Meisner Theater in Manhattan. Click here to read the NYTheater.com review of the show by Nancy Kim. WASHING MACHINE performs in Durham, NC June 18- 28, 2009 at Manbites Dog Theater. Click here to purchase tickets or call 919-682-3343. 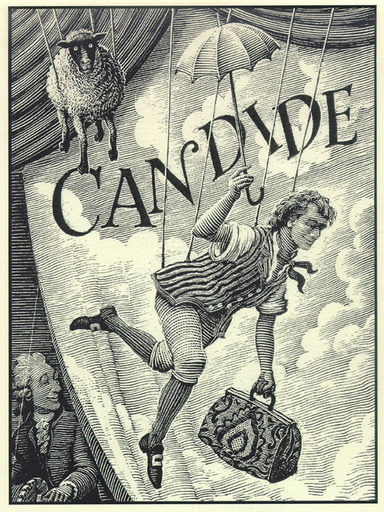 Candide was performed on April 6th, 2009 as part of 'The Field' Emerging Artist Residency workshop. A new version of Voltaire's literary classic adapted by TJ Edwards was presented by Fist in the Pocket at 'The Kitchen' on West 16th Street in New York for one special show.